Two industry reports reveal several fixes for federal IT projects, which are often held back by policies and practices that are decades old, The Federal Times reports. TechAmerica’s solutions, presented in a report Monday, include better risk management, more robust oversight of programs and increased overall “agility,” according to the Times. In a separate report, the American Council for Technology and Industry Advisory Council advocated for the creation of a technology advisory board for federal chief information officers, which would keep the feds up to date on “emerging technologies and trends,” Federal Times reports. ACT-IAC also recommends Office of Management and Budget to take more of a proactive stance in helping senior executives fulfill IT goals. The reports come after the “Obama administration(‘s) crackdown on cost overruns and schedule delays plaguing large IT projects,” according to Federal Times. 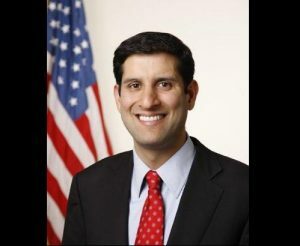 In July, federal Chief Information Officer Vivek Kundra announced plans to review federal IT projects that were “at risk” – often over budget and behind schedule. In August, Kundra said it was time to “stop the madness” on wasteful federal IT spending projects, ExecutiveGov reported. And earlier this month, he announced OMB was looking to shutter federal data centers following a lengthy inventory. 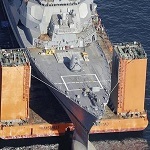 The new strategies also come just in time, as federal civilian IT projects are expected to soar in the coming years, eventually even outpacing the Defense Department.